Each week we'll feature one staff member here on the ePS blog. We believe that not only do our staff members deserve recognition for their hard work, but it's also important for our members to know who we are. 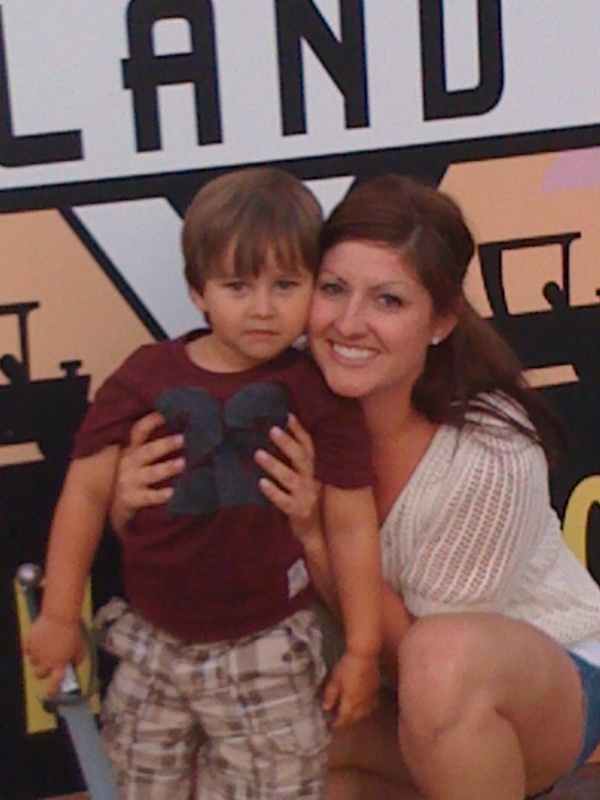 This week's staff feature is Ashley VanderBloomen, Sales and Customer Support Specialist for Color Sign Company. Why we love Ashley: Ashley joined the Color Sign Company team on the customer service end and quickly broadened her skills to include working with customers who need to place orders. She now spends time with customers at every point of the ordering process, from the first contact they have with Color Sign Company to any follow-ups needed after they have received their order. This helps maintain a steady and consistent workflow that helps the Color Sign Company thrive! Why you should love her, too: The entire team at our sign shop are incredibly knowledgeable and helpful, and Ashley is no exception. Whether you walk in to the brick and mortar store or place an order online, Ashley is part of the behind-the-scenes magic that gives you amazing products and customer service. It was fun getting to know Ashley through my interview questions this week. I hope you'll enjoy getting a glimpse inside the mind of this multi-tasking wizard as much as I did. Ashley, what three words would you say best describe you? "I would eat spaghetti and drink red wine for the rest of my life. I love it!" "The bravest thing I've ever done is probably having my son, Deacon. Being a mom is the scariest and best thing ever!" If you could spend one day with any famous person in history, who would it be and why? "Can it be someone not famous? I would love to spend one day with my grandpa again. Most amazing man in history. I would spend the day with him and introduce him to all the people I'm so grateful to have in my life now." "My favorite moments have been getting to know everyone here and working next to them. I have made some great friends!" Thank you, Ashley, for your enthusiasm and positive attitude! You are such a wonderful addition to our team!